We’re very excited to continue expanding our charter capabilities with the addition of a Citation Excel in the coming months. This will be the first midsize aircraft in Silverhawk’s fleet, and we hope to have it available for charter flights by early next year. The Citation Excel provides a perfect blend of performance, comfort, and capability by offering the comfort of a midsize jet with a stand-up cabin while maintaining Cessna’s trademark ease of handling and short-field capabilities that set it apart from all other competitors in its class. To develop the Excel, Cessna took the large cabin of their flagship Citation X and paired it with the proven designs of the wing and tail of their Citation Ultra. The result is a plane with a range of nearly 2,000 statute miles (depending on loading and conditions) that’s capable of climbing to altitude in 18 minutes and cruising at over 480 mph. Typical seating configurations allow room for 7 to 8 passengers, while design features such as dual climate controls, an enclosed lavatory, and trailing link landing gear ensure a comfortable flight and smooth arrivals. Most Excels come equipped with an auxiliary power unit to allow the cabin to be heated or cooled as needed before the flight, and it also boasts the most baggage room in its class with over 80 cubic feet of storage space. 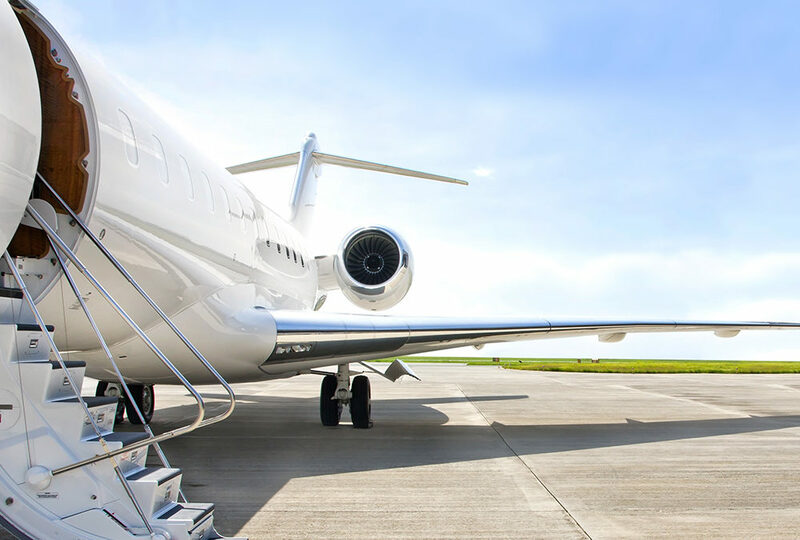 We’ll provide more details as we near FAA approval for charter use, and we look forward to continuing to partner with you to meet all of your travel needs.